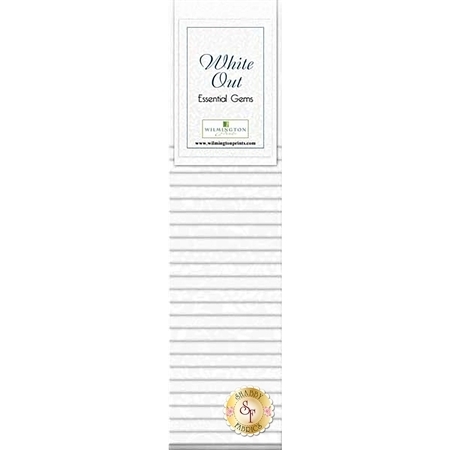 Essentials White On White by Wilmington Prints is a beautiful collection featuring white designs on an ivory background. 100% Cotton. This precut contains 24 strips, each measuring approximately 2½" x 44".